Exposed brick walls have become one of the most popular design choices for adding a level of character unmatched by any other textured wall. 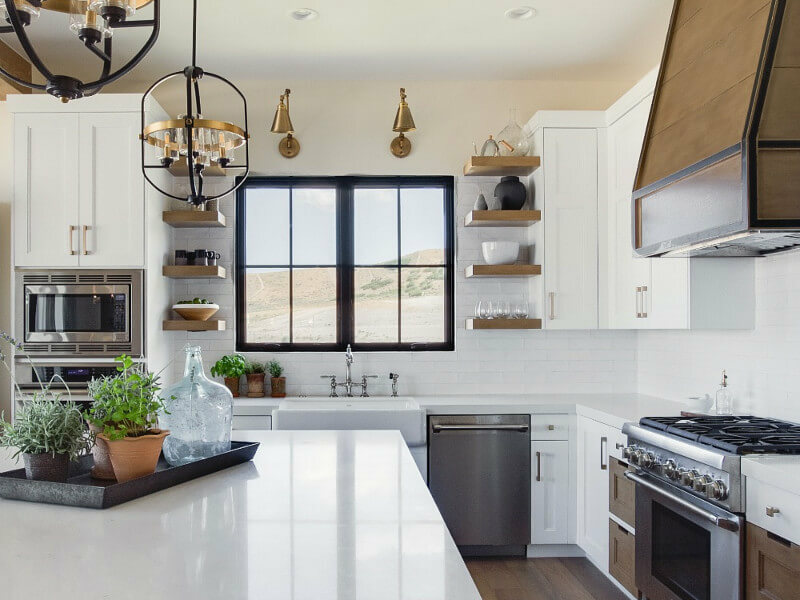 Uncover the beauty of this versatile, unadorned design trend with these ten gorgeous examples of exposed brick. 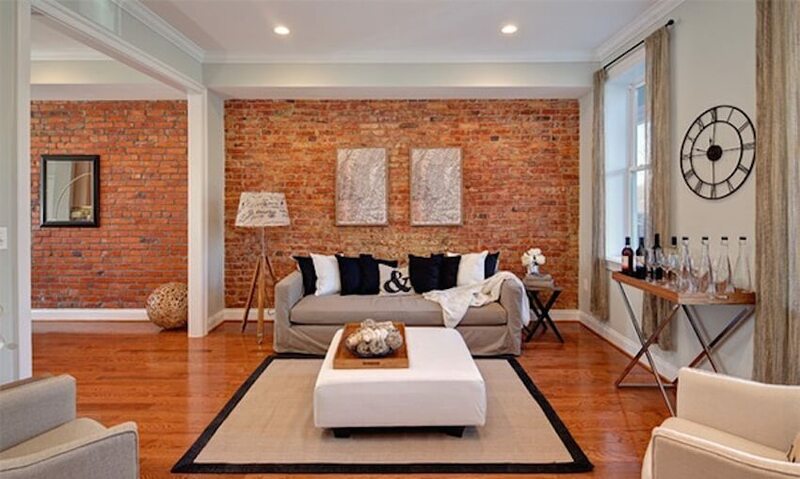 Having exposed brick as an accent wall or a traveling theme throughout your home is a wonderful way to add texture and character to your living space. 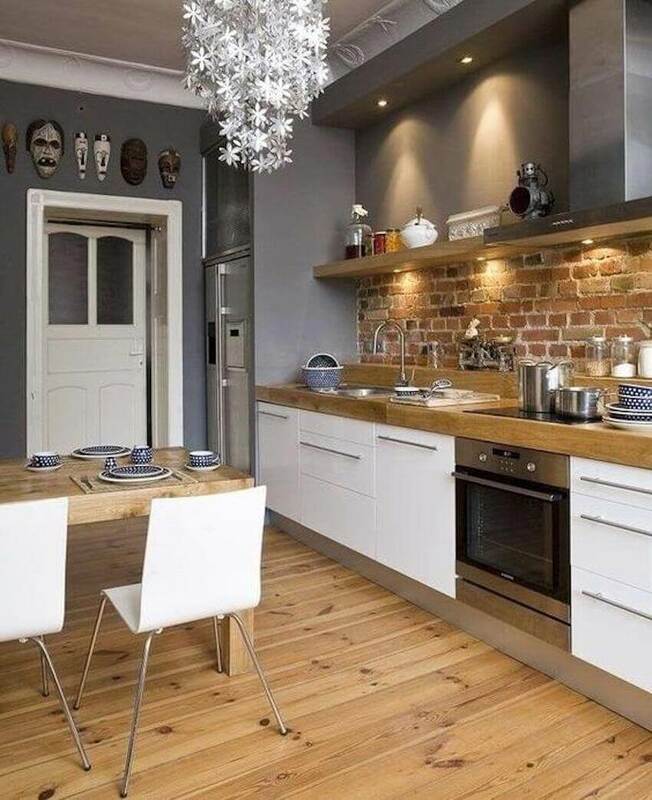 Whether you live in a country home, an industrial loft, or a modern mansion, exposed brick is a versatile way to show off your personal style simply by highlighting the home as it is. If you’re not sure whether you should keep the brick or not, we’ve come up with ten examples of incredible interior designs that showcase the beauty and charm of exposed brick walls. 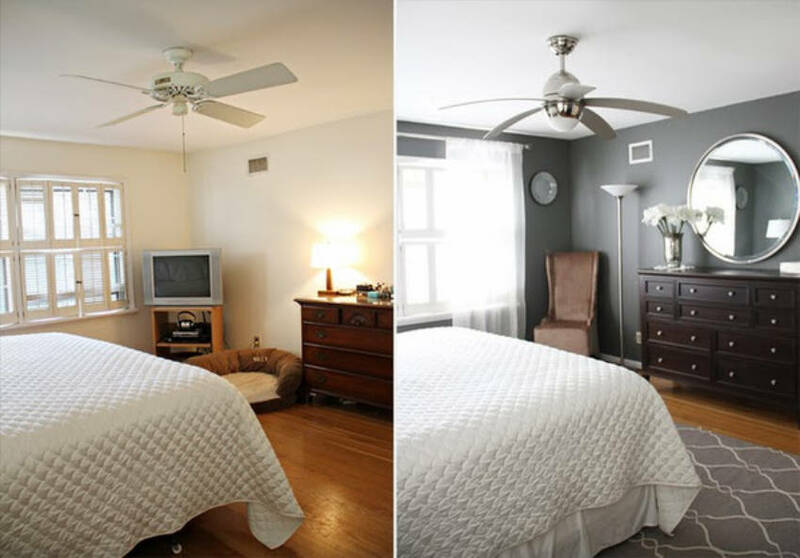 If you’re one of the many people who have difficulty decorating a room with an exposed brick wall, use neutral colors. 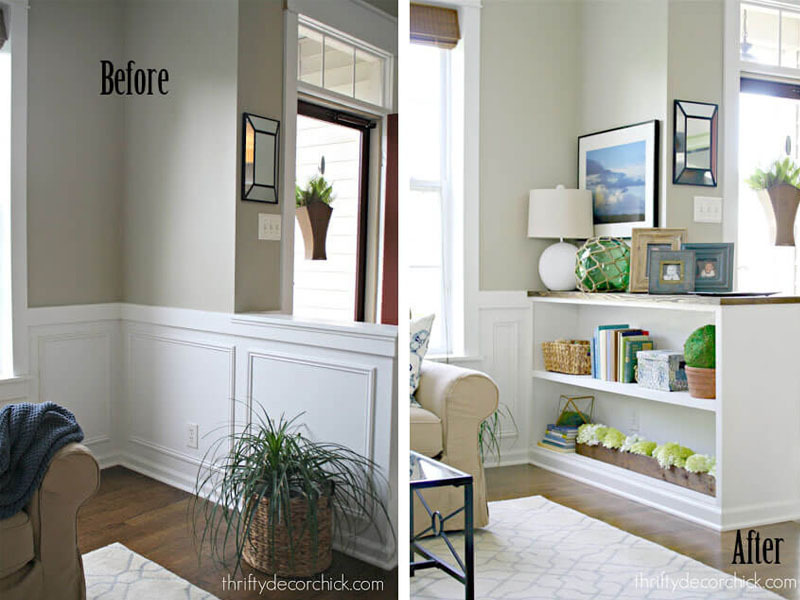 White ceilings and trim will make the reds of the brick pop. Beige, black, or wood-toned furniture will create a sophisticated area without obstructing the natural beauty of the bricks. 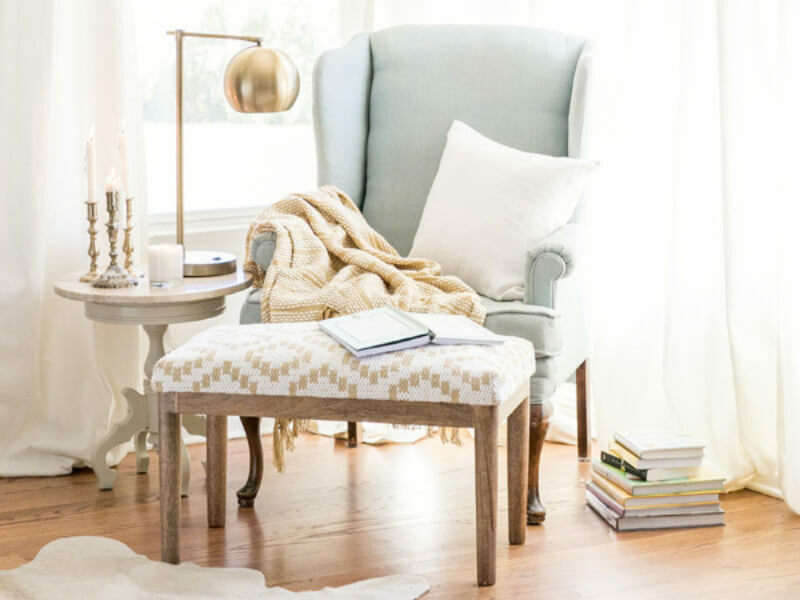 If pure white and neutral colors aren’t your style, use complementing colors like blue and yellow in your furniture and rugs to tie your room together with an exposed brick wall. 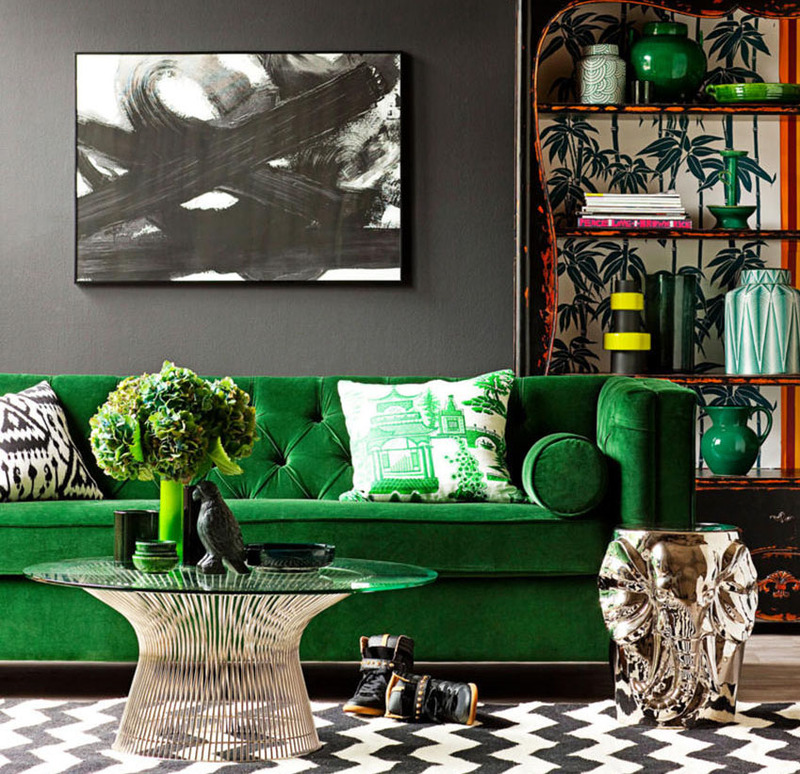 This creates a fun space that looks professionally designed. 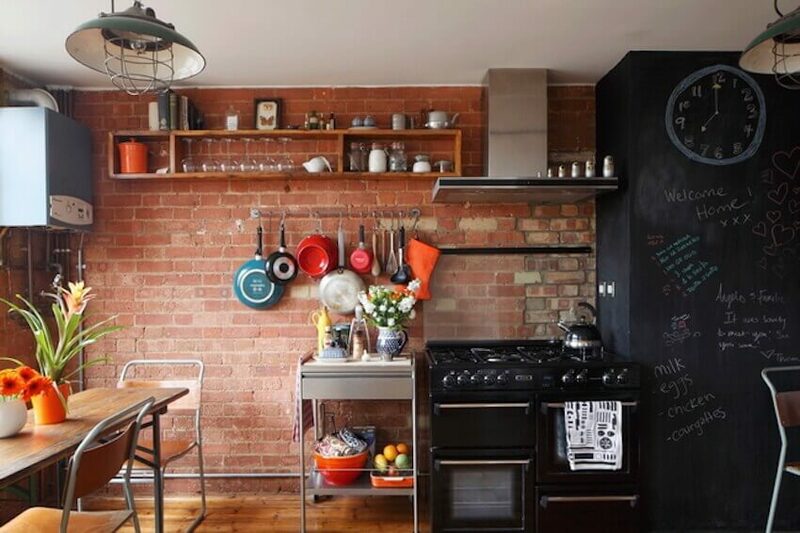 Chalk board paint and exposed brick walls go hand-in-hand when it comes to interior design. Red and black are both powerful and bold colors and using them in your kitchen creates a stunning example of creative style. 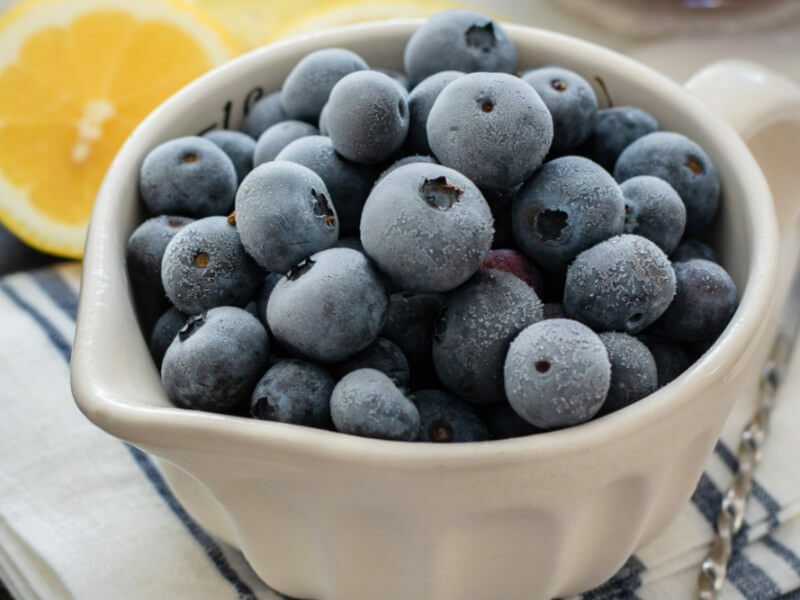 If brick and chalkboards remind you too much of your school days, ditch the black chalkboard paint and go for slate gray walls with white cabinets. 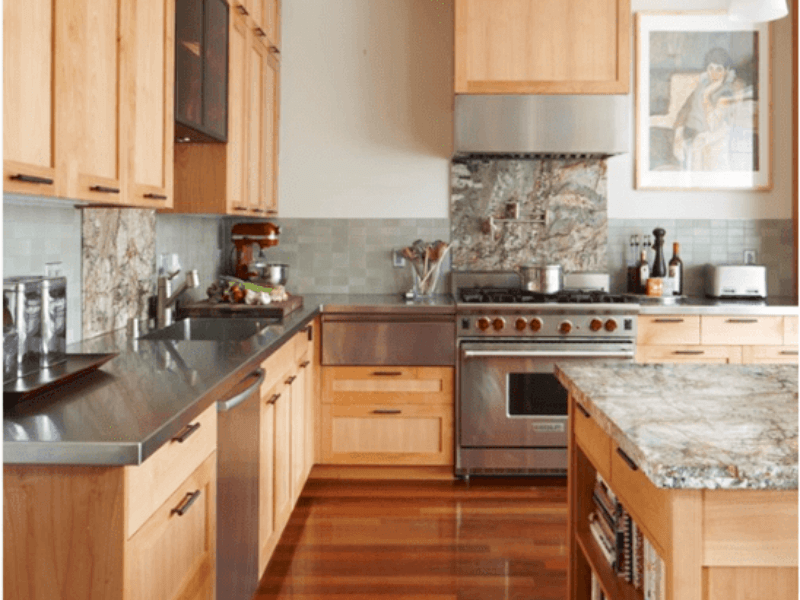 Doing so will turn your kitchen into a sophisticated masterpiece. While red brick certainly has unparalleled character, white brick walls can give you a charming, elegant feel and texture to your bedroom. 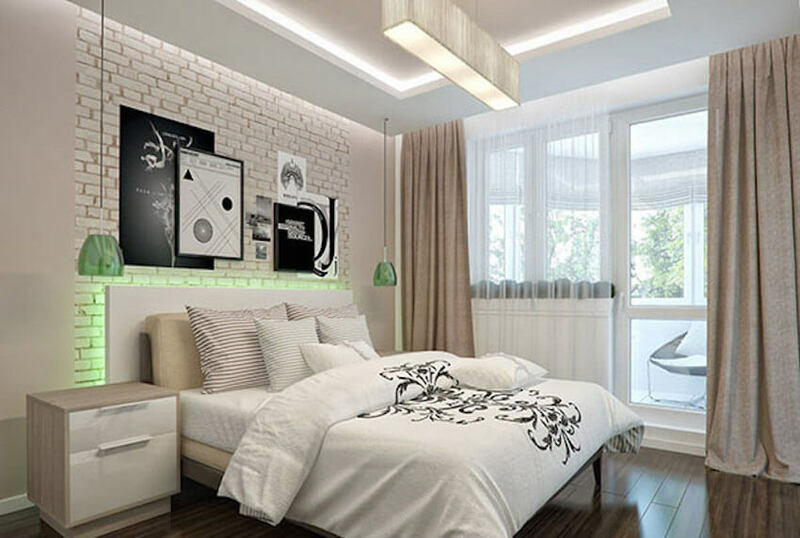 You can always use LED lights behind your headboard to add some modern color. Brick and crib Brit & Co. 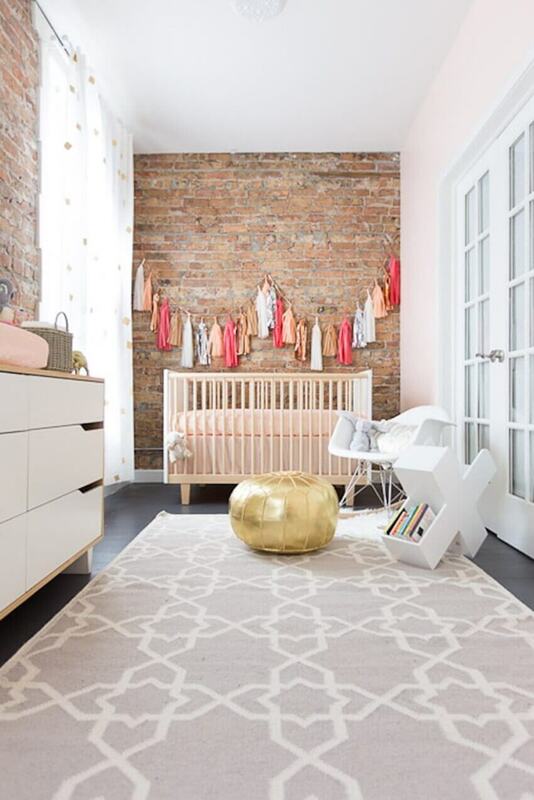 Exposed brick walls are wonderful for nurseries as well. This nursery is very tastefully decorated with small pops of color and multiple textures to create a wealth of tools for your child to develop his or her sensory perception. Bathrooms often lack a certain amount of character that other rooms seem to encompass naturally. 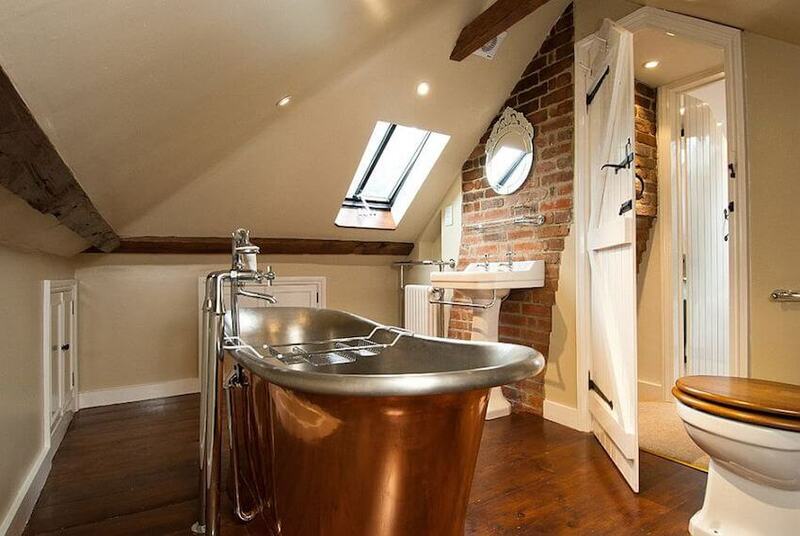 Take your bathroom from boring to amazing by incorporating an exposed brick style. Use natural materials such as copper, wood, and stone to create a natural environment that allows you to relax after a hard day’s work. 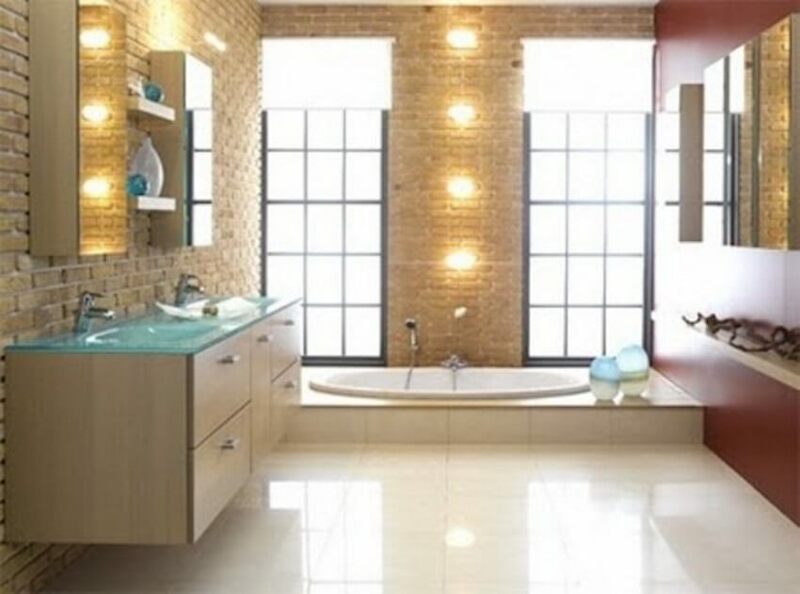 Alternatively, you can turn your exposed brick bathroom into an elegant and fancy Broadway spa by using marquee lights and natural wood cabinets. The lights will illuminate the strength of the bricks while the natural wood will soften the overall appearance of the room. 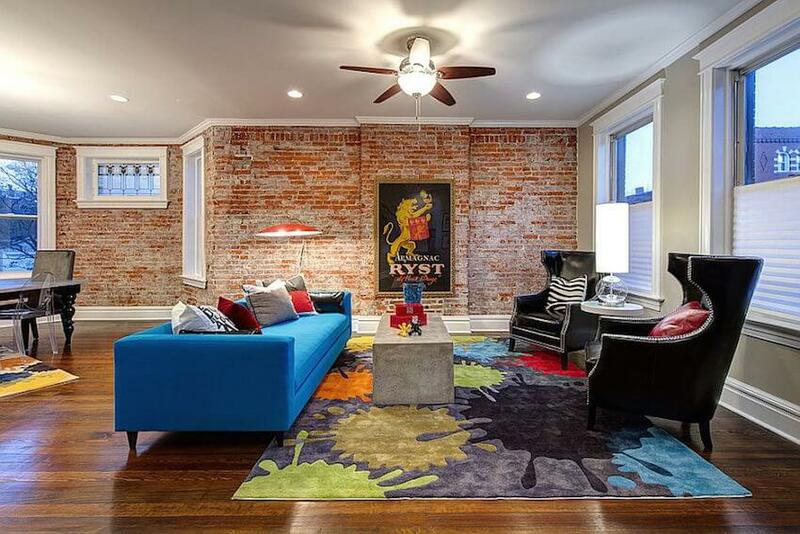 Using exposed bricks in interior design doesn’t have to include an entire wall or room. 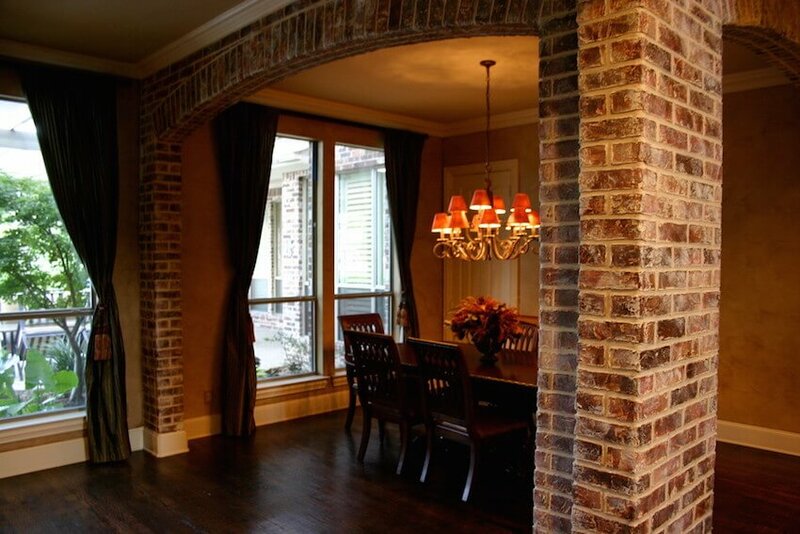 Instead, you can use brick columns or arches for an old-world charm. 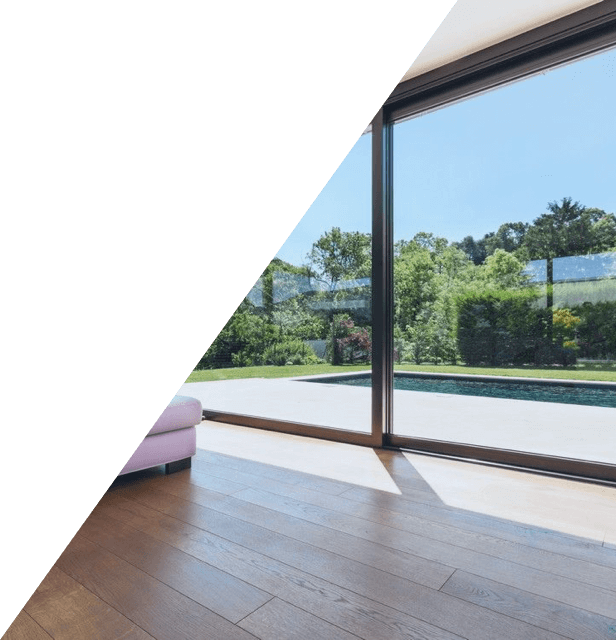 This works especially well in dining rooms because it creates a visible divide between rooms without losing any of the existing openness of the floor plan. 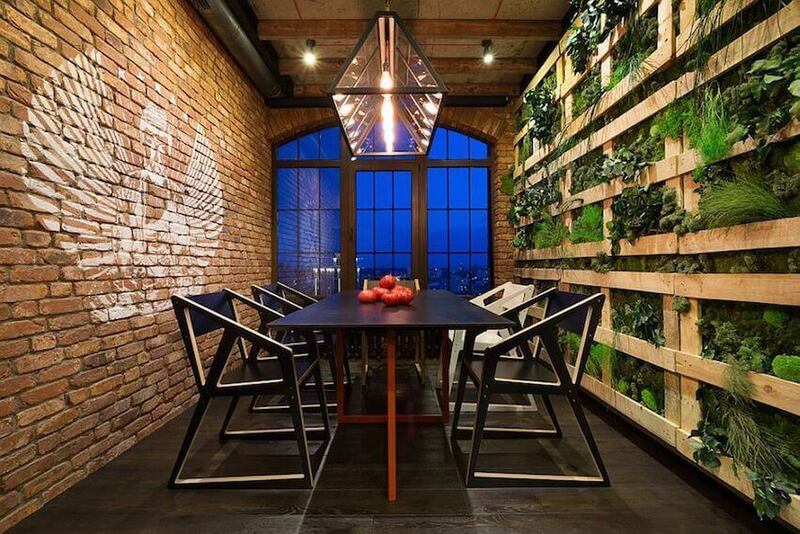 We’ve already established that natural materials such as wood or stone can enhance the beauty of exposed brick, but using living walls in conjunction with brick can take that beauty to the next level.